After a meeting Sunday night, the Central Committee of the PLO said that it would recommend that the Palestinian Authority retract its recognition of Israel, until Israel recognized Palestine as a state. The group also urged PA chief Mahmoud Abbas to end security coordination with Israel, and to cancel economic agreements the PA has with Israel. In addition, the PLO affirmed the right of PA Arabs to “oppose the occupation in any way possible, in accord with international law.” As the PLO views all Israelis as combatants who “occupy” Palestinian lands, that would include “revolutionary acts,” such as terrorism, commentators on Channel 20 said. The group also praised Abbas for rejecting the peace plan being prepared by the United States even before seeing it, as well as rejecting any compromise that would lead to a deal that would allow Hamas and the PA to work together to administer Gaza. The PLO “sees the United States as part of the problem, not part of the solution,” the group said. 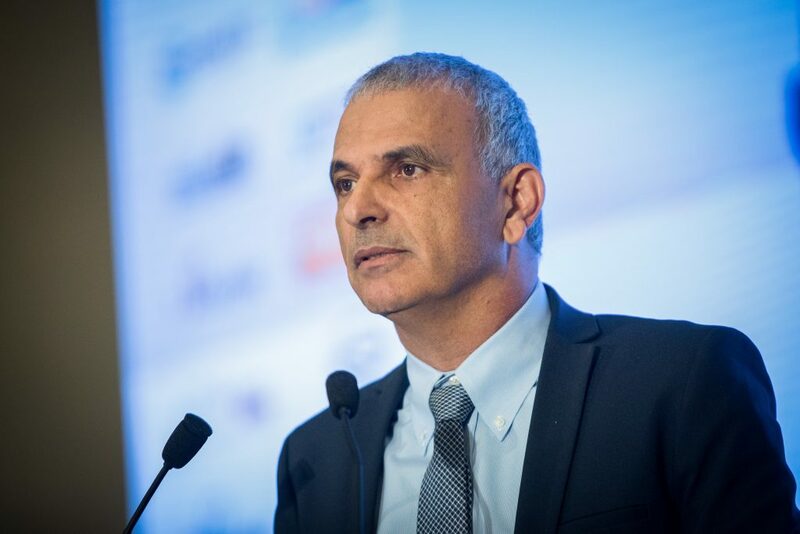 “They never miss an opportunity to make a mistake,” Kahlon told Army Radio. “What’s worrying is that they continue with this line and pull all the strings in order to increase tension in the region, and they succeed.” It should be noted, Kahlon pointed out, that this not the first time the PLO or Fatah have made such recommendations, but Abbas has yet to officially implement them.